Video – Lights, Camera, Action! Did you know that I’m a video star? Haha, no, I’m not really but you can watch my videos where I give you a look at the behind the scenes action of my design studio. You can find these videos either on my Facebook page, or on my very own YouTube Channel that I created just for you. Here’s the video where I talk a little bit about myself and my business. 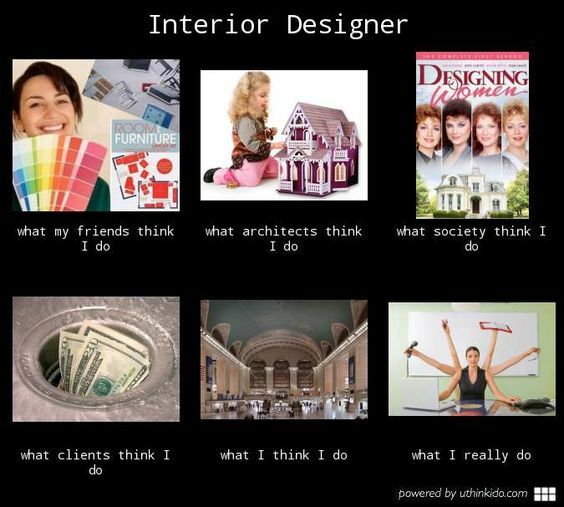 Is there anything you’ve always wanted to know about interior design? 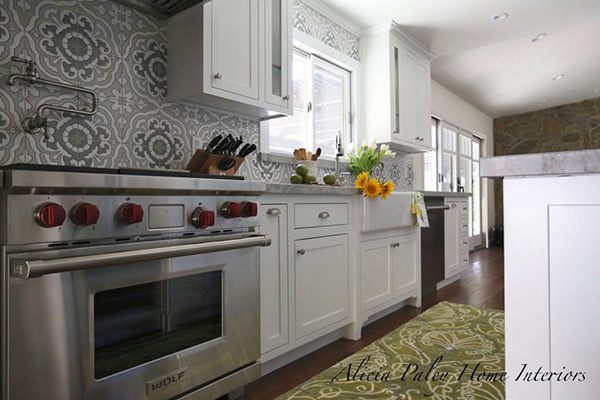 Do you have a design dilemma in your own home that you need solutions for? Go ahead and leave it in the comment section and I’ll make a video in the future addressing all your questions. And, make sure you don’t miss any episodes by subscribing to my YouTube Channel! Love watching your videos and getting to know you! Loved learning about your company. I’m passionate about sustainability too. Can’t wait to see more videos of you and learning more about sustainability.